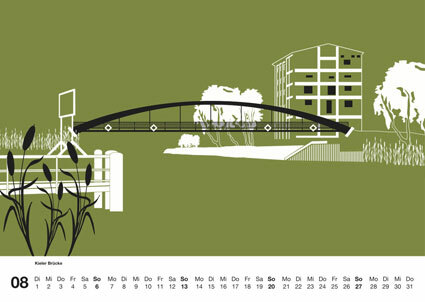 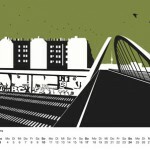 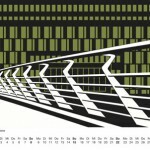 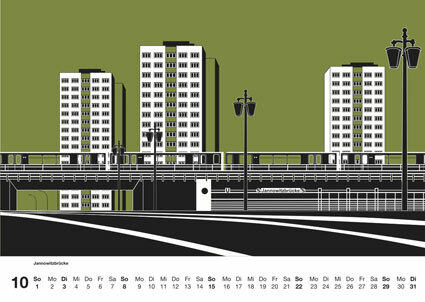 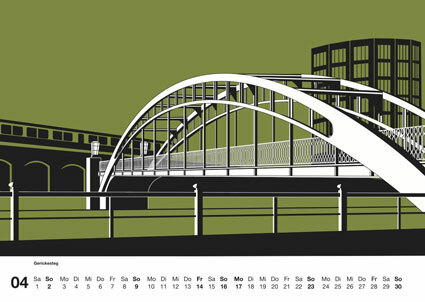 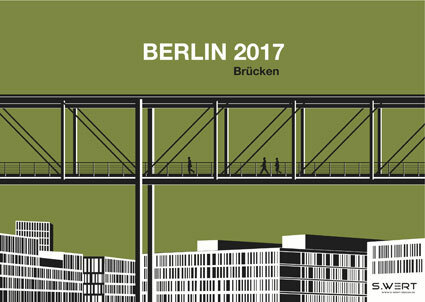 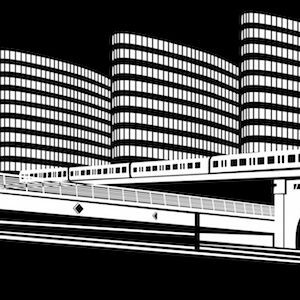 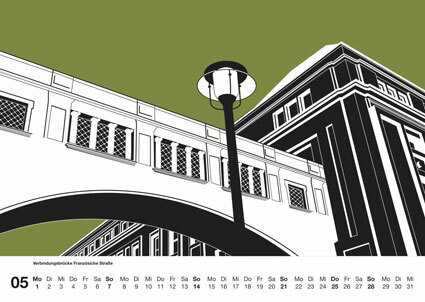 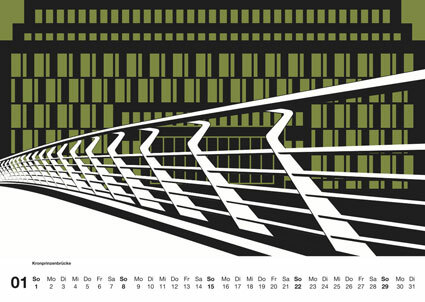 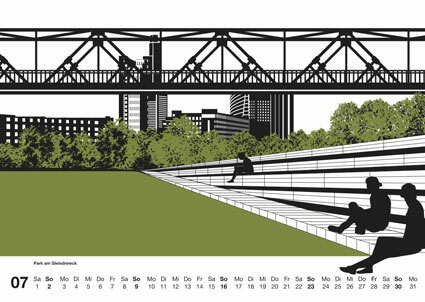 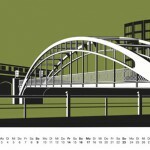 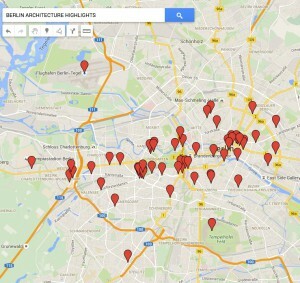 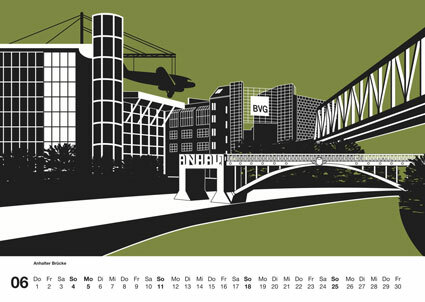 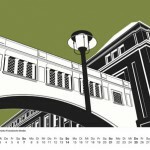 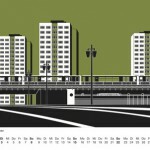 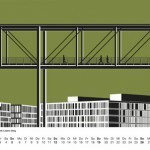 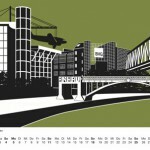 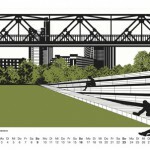 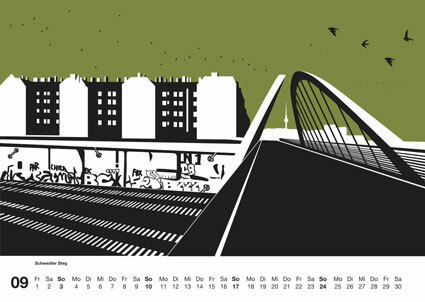 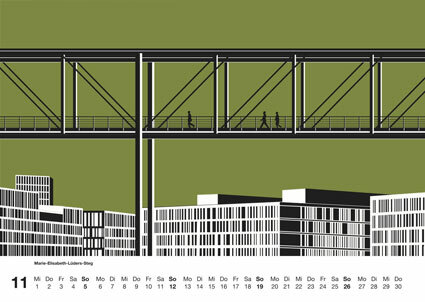 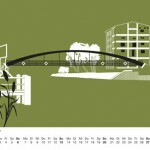 Our wall calendar for 2017 shows 12 graphics of bridges in Berlin. 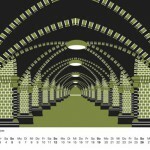 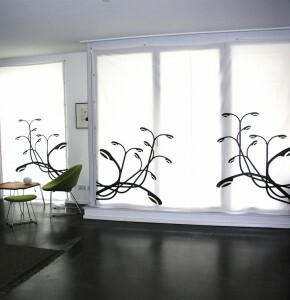 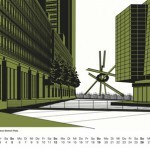 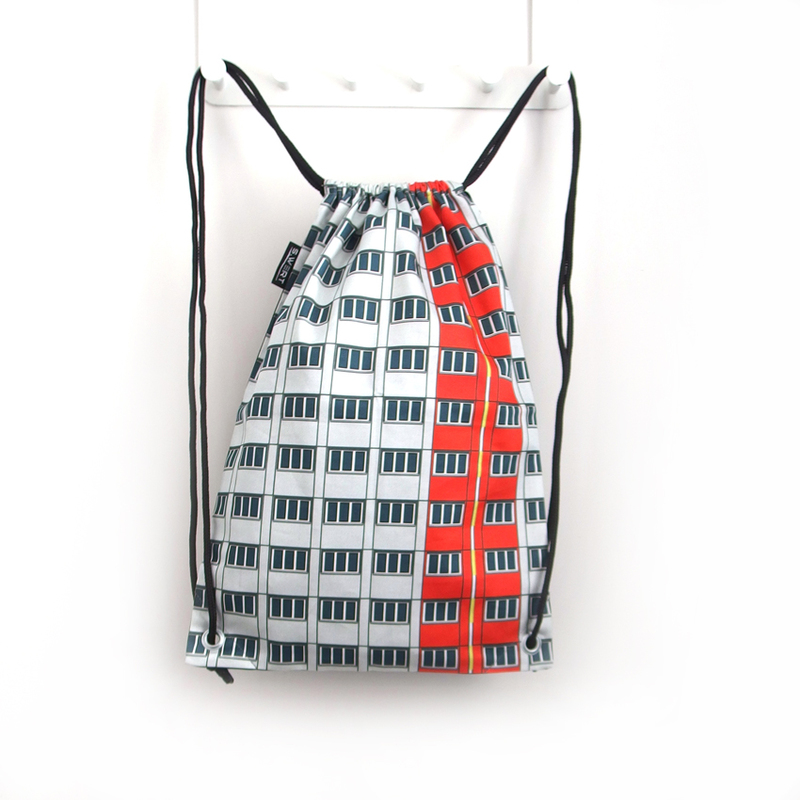 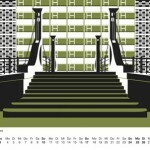 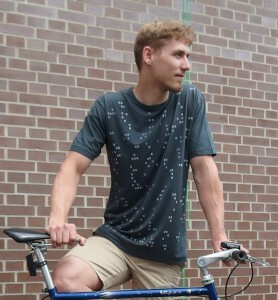 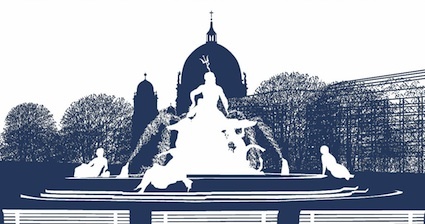 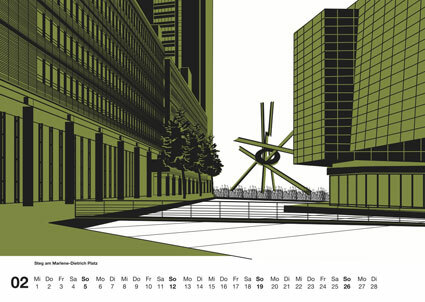 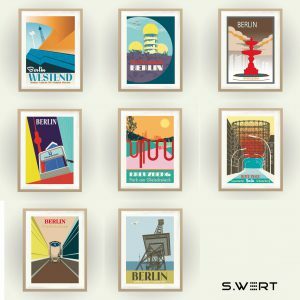 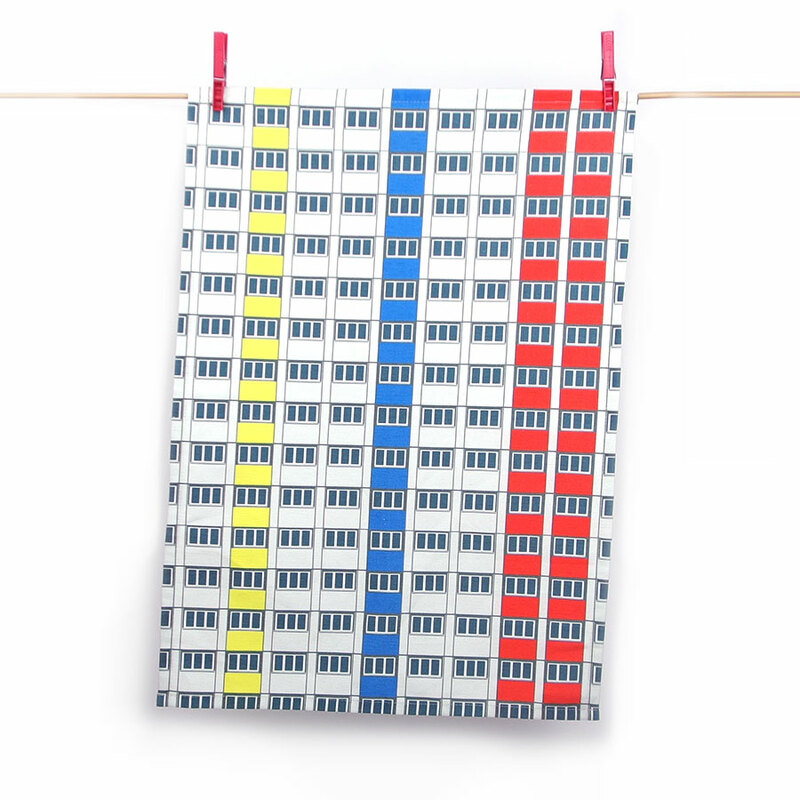 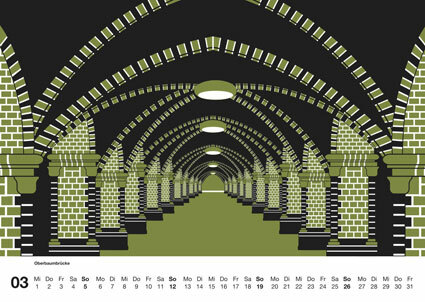 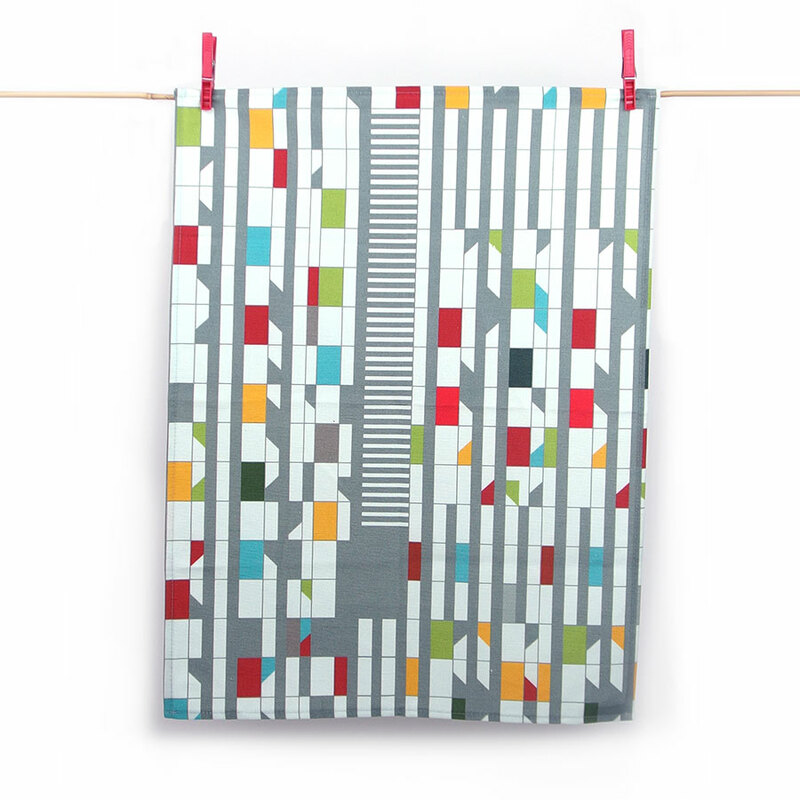 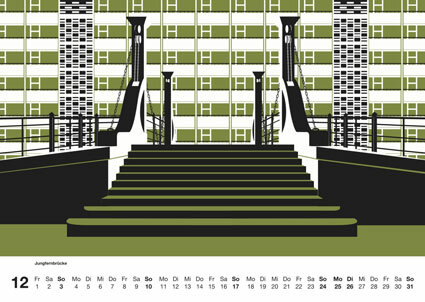 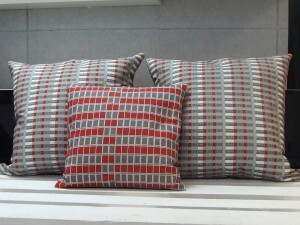 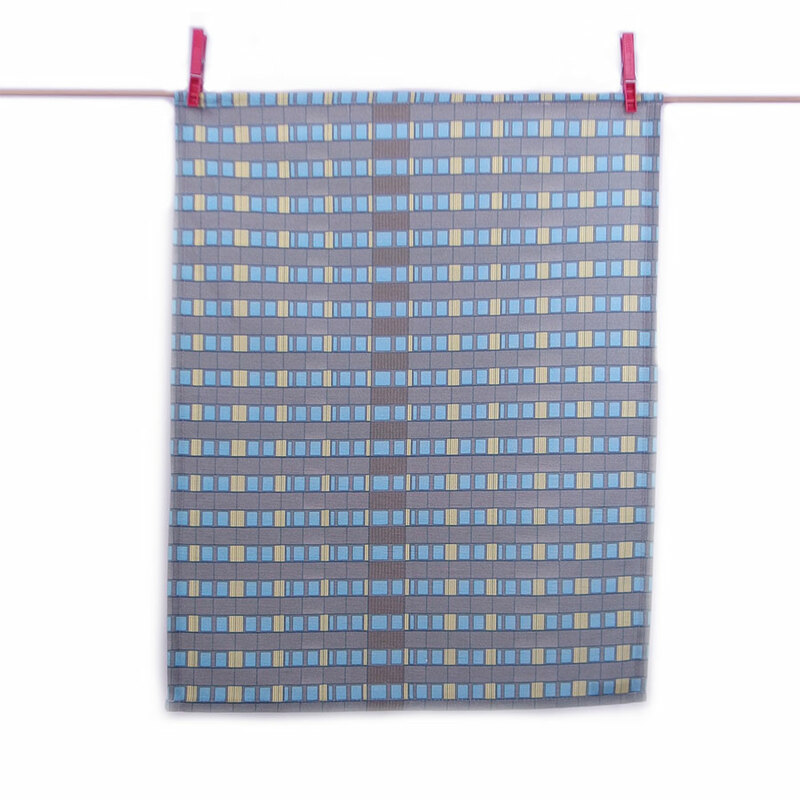 The calendar is printed as Limited Edition in Berlin on high quality recycling paper. 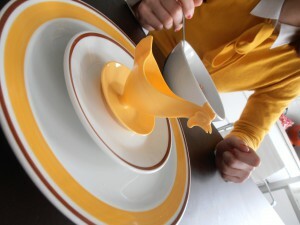 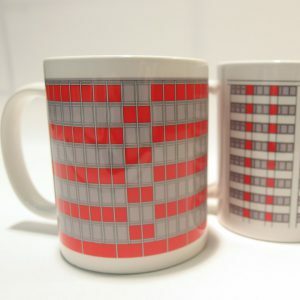 GDR original Vintage mugs Offline and Online GDR Design: Hens for eggs Colourful Karl-Marx sculptures online and offline.